It is worth your time to go to thrift stores to see what you can repurpose for your garden. 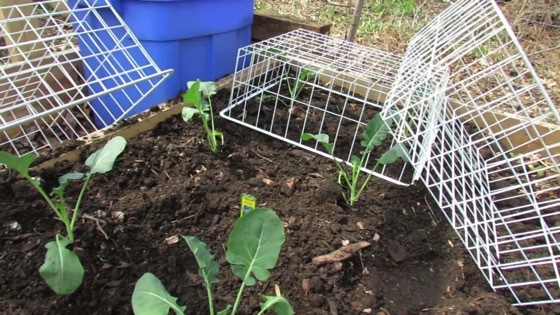 I find wire cages, quite often, for protecting my leafy greens and other plants from rabbits. Repurpose and save money while protecting your vegetables. Categorized under: Build/Make, DIY, Education, Equipment, Food, Fruit, hardware, How-to, Shared, Tips, Video.